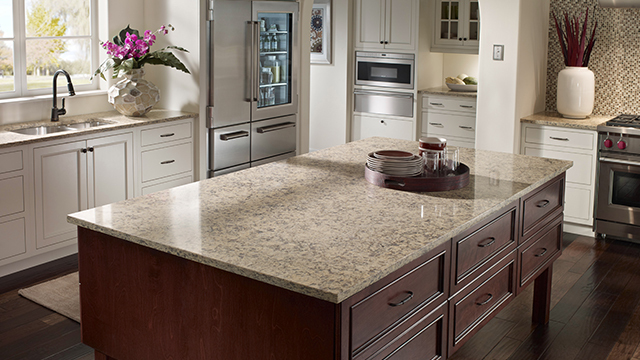 Design Superstore offers stunningly beautiful countertop options in natural and engineered stone. Our top-quality fabrication process means you’ll get virtually invisible seams, straighter lines, smoother edges and precise detail work. 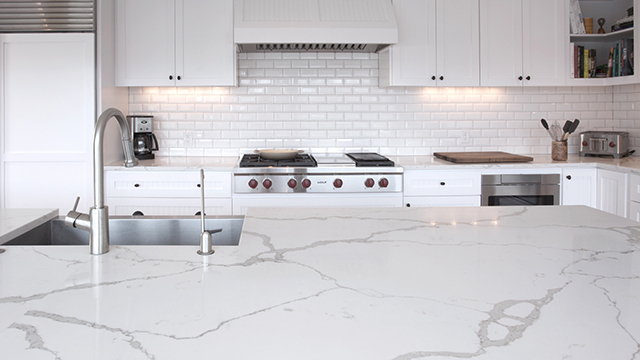 Design Superstore offers a broad line of countertop products including granite, marble, quartz, and quartzite, as well as engineered stone including MetroQuartz, Caesarstone, Cambria and Silestone to name a few. No matter what you choose our state-of-the-art fabrication shop and installation process will bring out the most beauty in your stone. 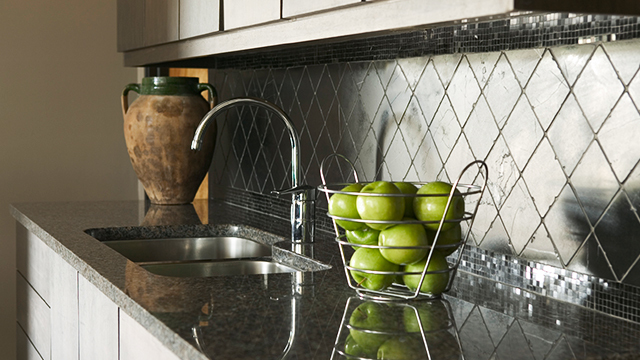 Fabrication Excellence: There are many ways to manufacture countertops. 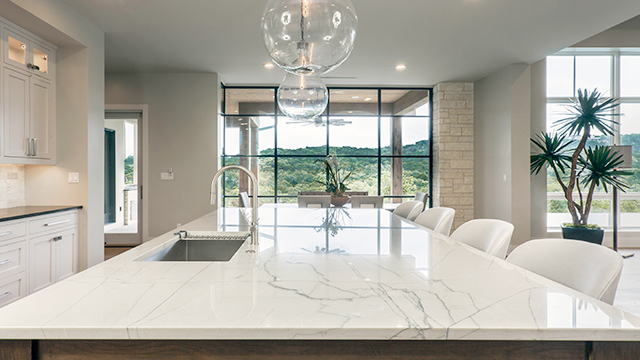 However, only companies with specialized equipment for natural and engineered stone fabrication can achieve the finish-quality made possible with precision equipment. Design Superstore makes use of the latest in fabrication software and hardware to ensure the finish-quality is superior to shops relying on manual hand work. Our commitment to manufacturing technology means our customers benefit from better seams, straighter lines, smoother edges, and precise detail work not possible by hand. 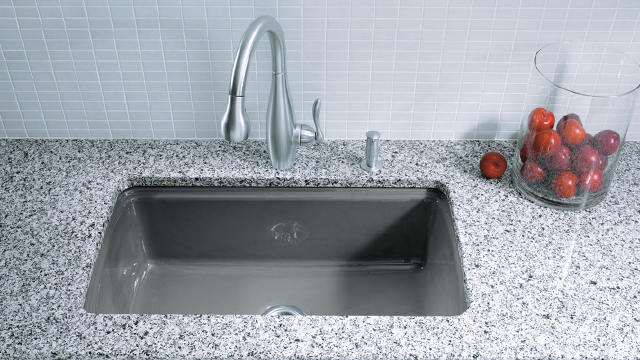 In addition to our cutting and polishing equipment, we use Invisa-Seam technology to minimize the visibility of seams in your countertop. Installation Excellence: Our process sets us apart from the competition and ensures you have a hassle-free installation experience. Since all fabrication is performed at our facility, there is no on-site fabrication mess typical with manual fabricators. There is little to no dust. Precise machined edges arrive ready for an orderly and remarkably quick installation so you and your neighbors won’t have to deal with the noise, dust, and disruption of your home or business that is commonplace with other shops. We invite you to tour our state-of-the-art facility and slab yard to see for yourself the differences that technology and buying power will deliver. 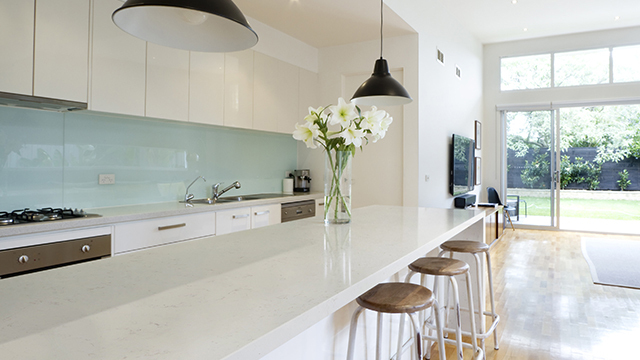 Take a Stay-Cation featuring beautiful views of your dream kitchen! 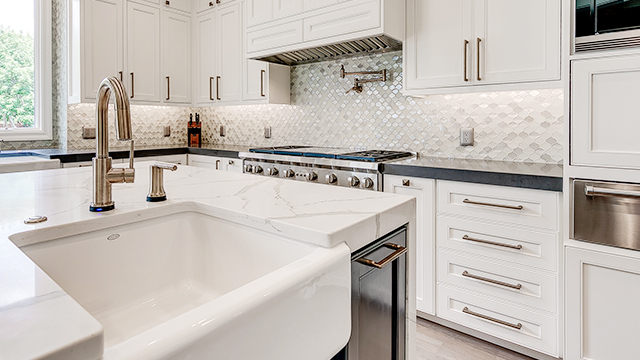 Hurry to Design Superstore and get our All-Inclusive Countertop package complete with Natural Stone or Quartz Countertops, Sink, Faucet, and Backsplash for as low as $199 a month (wac)! Choose designer flooring, lighting, window treatments and more to create your own All-Inclusive package and save with 0% financing for 18 months with approved credit. See store for all details. 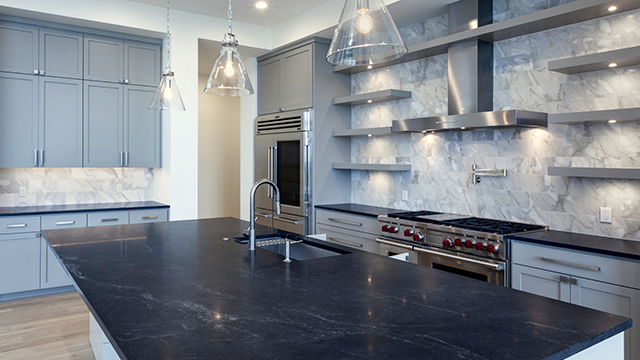 The Natural Stone Institute has served as the authoritative source of information on standards of natural stone workmanship, practice and the suitable application of natural stone products for over one hundred years. When you are shopping for a natural stone fabricator look for the Natural Stone Institute Accreditation seal. It is a meaningful quality indicator because only the finest companies in the industry can meet all of the qualifications necessary to achieve Natural Stone Institute Accreditation. 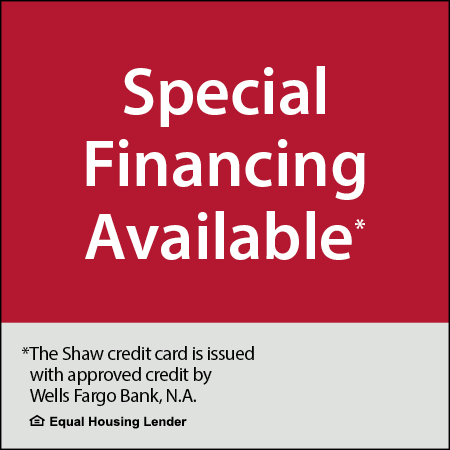 Apply for a Shaw credit card to take advantage of special financing offers at Design Superstore! Thanks to readers of the Wacoan magazine for voting us "Best of Waco" for eight consecutive years! We appreciate your support and will continue to provide the best products for your home offering you quality, value and the latest styles! © Design Superstore, all rights reserved.